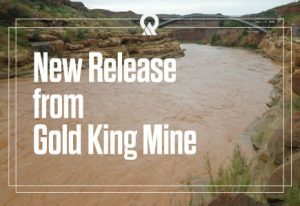 A large snowstorm knocked out power to a pump that was diverting water from the Gold King Mine into nearby treatment ponds. Contaminated water from the mine began to flow into Cement Creek on to the Animas River and is headed toward the San Juan River. The release is expected to reach the San Juan River on Monday. 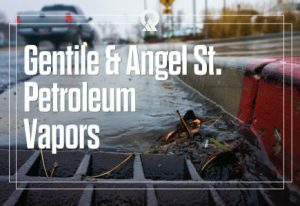 DEQ investigators have narrowed down the source of gasoline odors in a Layton City neighborhood to petroleum products in the groundwater.